Barry knows a lot. 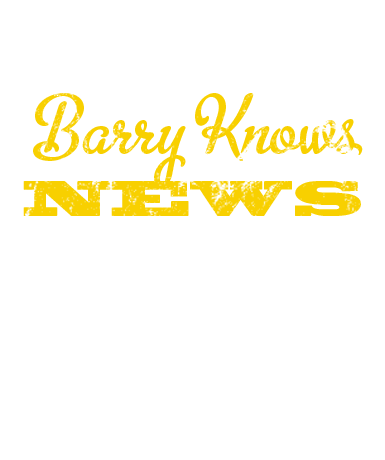 Want to know what Barry knows? Sign up to receive emails from Barineau Heating and Air Conditioning and be among the first to receive the latest news, helpful tips, savings and rebates, and more.